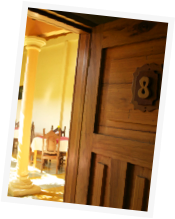 Hotel Casa Lopez - Bochalema is situated in the touristic town of Bochalema, Norte De Santander of Colombia. Bochalema has an agreeable climate and a peaceful atmosphere. 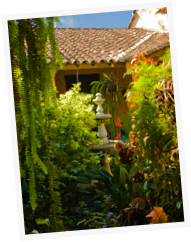 Set in tranquil surroundings with an ever changing tropical garden, Hotel Casa Lopez offers rooms, a restaurant, cafe/bar and outside dinning. Rooms are available all week, catering for families, tourists and business users alike. Cellular Internet Service is available. 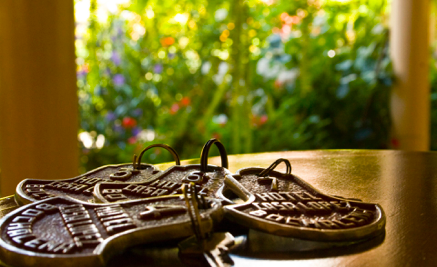 Casa Lopez is also able to cater for parties and ceremonies with a capacity of 40 people.